Shopping for Despicable Me / Minions Roleplay? Do you have what it takes to become one of Gru's Minions? Do you want to look like Dave or Carl? What about Tim? 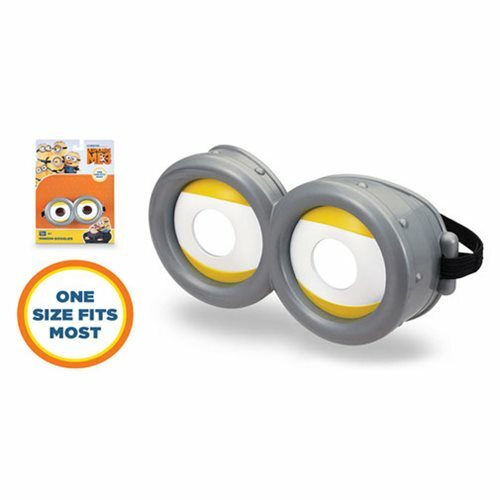 First you have to look the part with Despicable Me 3 Minion Goggles! Put them on, adjust the straps and join the team! All you need now are some overalls! One size fits most. Ages 4 and up.